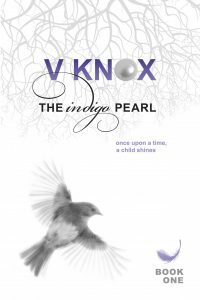 Lisabetta, invisible to all but Jupiter, must convince Veronica of her existence through the eyes of her son. Veronica resists the voice of Lisabetta she can hear, thinking she’s losing her mind. 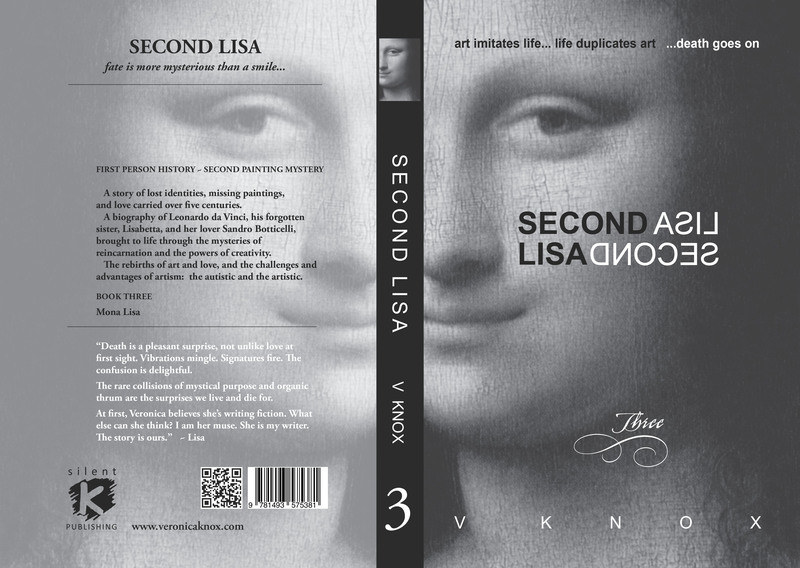 When the two women make contact, Lisabetta dictates her life history to Veronica in the hopes that the work may inspire academic recognition for her years as Leonardo’s care-giver. Since Leonardo presents many overlapping symptoms of high-functioning autism, Lisabetta is able to relate to Jupiter and his expanded levels of vision and intellect. 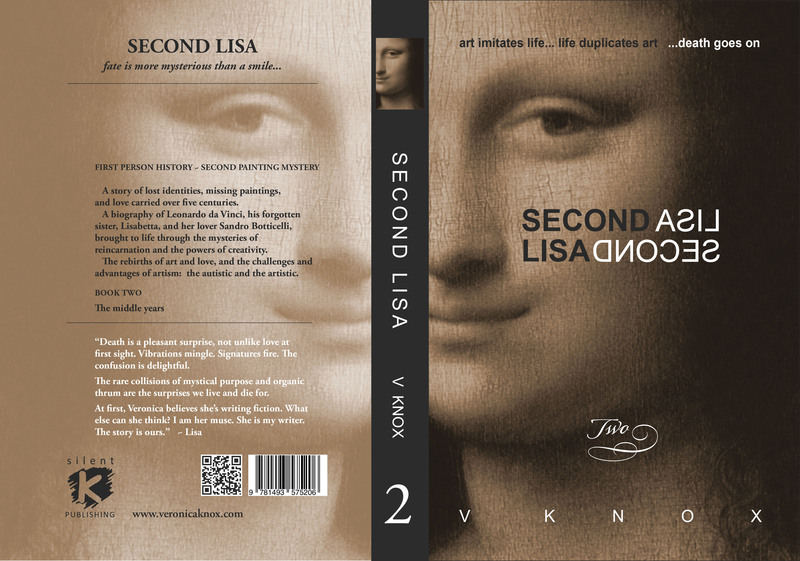 Book two chronicles Lisabetta’s and Leonardo’s middle years of painting and traveling in the course of following commissions and oftentimes escaping debt, as well as Leonardo’s troubles with devastating accusations of social disgrace and heresy. 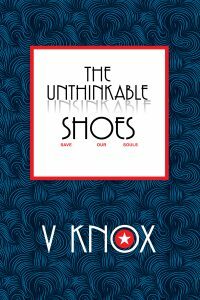 It also provides insight to the modern day protagonist’s story, as new incidents seem to parallel the past in uncanny ways. 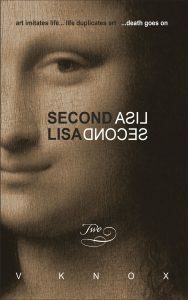 Characters from both centuries appear, mirroring similar life challenges, triggering emotional responses from both women, and an emerging rivalry for the affections of the same man threaten to disrupt the ‘Lisa project,’ and further alienate them from their friendship and goals. 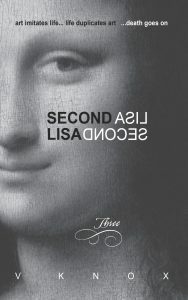 Lisabetta’s talent and penchant for business expands as she grows into womanhood. 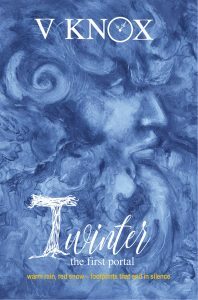 She learns the art trade and tends to Leonardo, already an eccentric and erratic artist at eighteen. 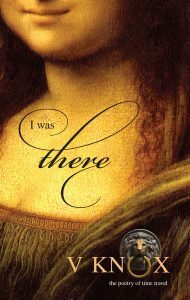 As an painter in her own right, and being socially ignored as an insignificant woman in a patriarchal society, she is now both agent and manager of Leonardo’s own studio. 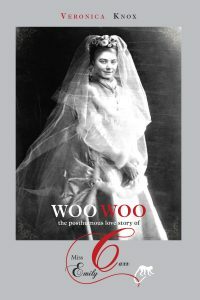 However, being an ‘invisible’ member of the artist’s guild and her low-profile in the busy ‘art factory’ studios, makes her better-placed to hear the dealings within the art community that enable her to propel her brother to fame.